You can depend on Sunburst Enviromental for the latest in modern high pressure hydro jetting in Atlanta GA. Eventually, every restauruant, hotel, retail space will experience a clogged drain. 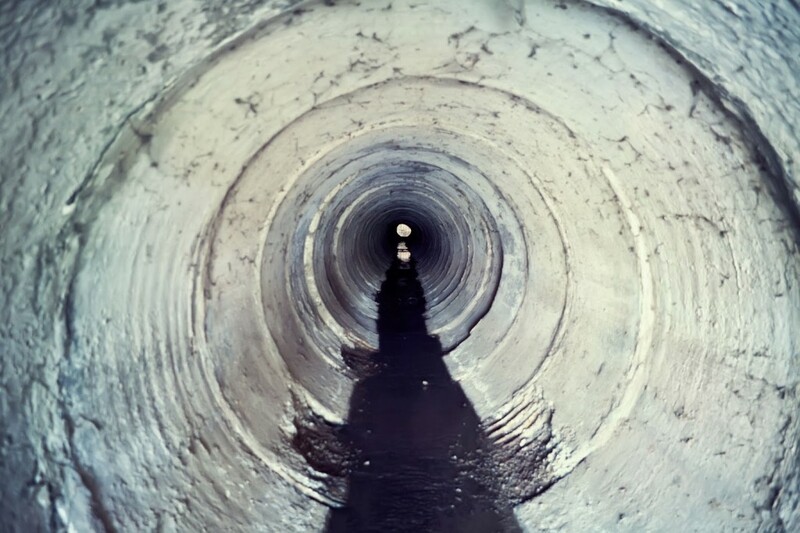 Clogged drains usually occur after years of collecting sediment buildup, trash and grease. Clogged drains can block waste from leaving and lead to more serious plumbing problems. Although there are several quick-fixes available performed by a maintenance crew — not every drain will remain unclogged for long. When this happens, it’s time to call commercial plumbing services. 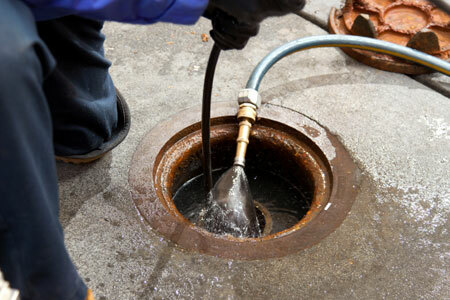 At Sunburst Environmental, we provide hydro-jetting service to professionally unclog your drain lines. Great company. They do an excellent job at a reasonable price. 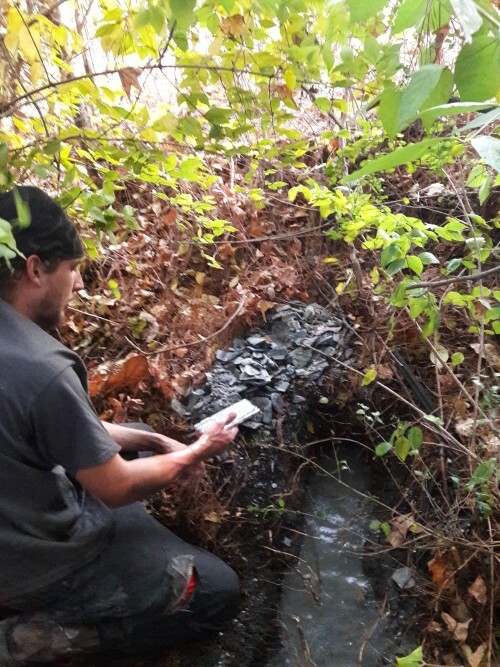 - Jon S.
A water jet machine is the most effectinve in removing blockages such as grease, scale and sediment buildup and will clean and push the debris out of pipes effectively. 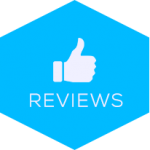 You can set up regular appointments for hydro jetting maintenance or call us in an emergency to help get your plumbing system up and running smoothly again. Our hydro jetting cleaning equipment is designed to maneuver inspections to a new level of service in real property. We operate a line of U.S jetting drain clearing and hydro jetting systems with the latest technology in video and camera inspections plus documenting reports. Our mission is to identify risk early to allow for a truly proactive style of management. We offer the best of both worlds – benchmark reporting combined with the assurance of our expert services. National facility directors, property developers, hospitality chain managers, general contractors, commercial property owners and diligent homeowners depend on Sunburst Environmental for their preventive maintenance programs.